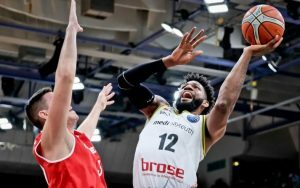 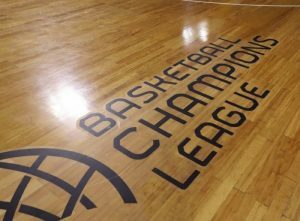 Strasbourg's furious start propelled them to a road win against Bayreuth in Basketball Champions League. 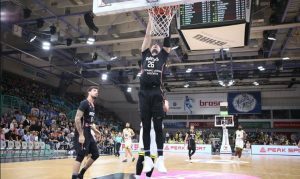 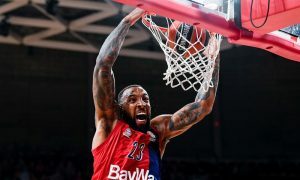 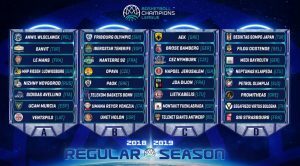 Bayreuth snapped their losing streak with a home win against Olimpija in Basketball Champions League. 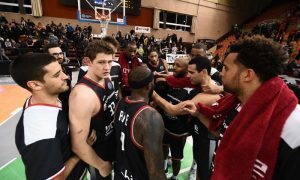 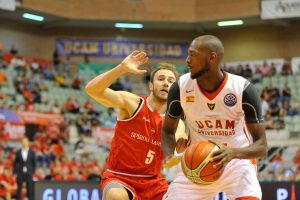 Bologna faced some trouble but played best when it was crucial and stayed undefeated in BCL after beating Bayreuth. 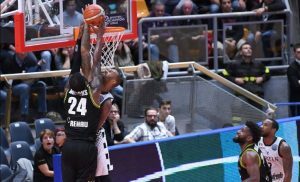 Besiktas kickstarted the Basketball Champions League with a road win against medi Bayreuth. 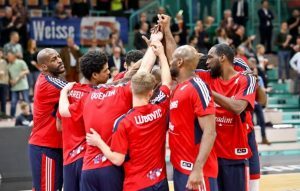 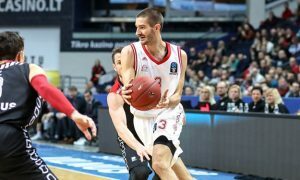 Bayern was struck by its absences and couldn't beat medi Bayreuth in the third-place game of Jakob Cup.